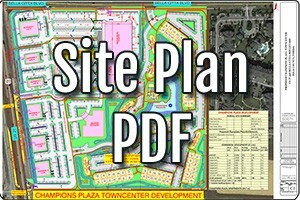 Highpoint at Champion’s Plaza includes plans for leasable commercial and retail space, housed in a 45,000 square foot grocery anchored building and an attached, L-shaped 20,000 square foot in line retail building. The west border of the development, adjacent to US 27 will feature 6 outparcels. 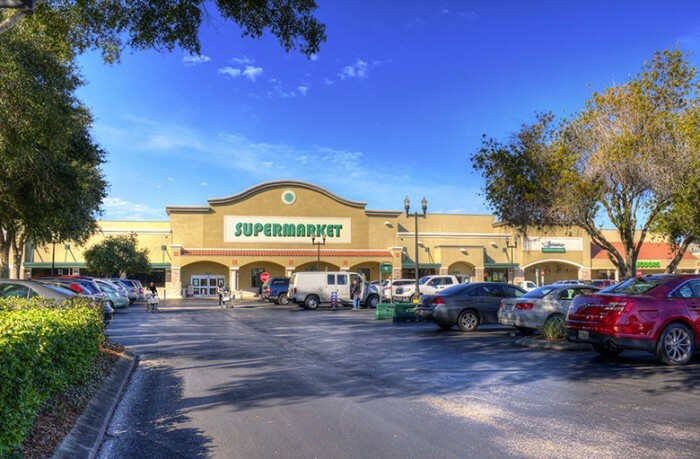 The 45,000 square foot anchor retail will be occupied by one of Florida’s premier grocers and will serve as the primary grocery-shopping destination for residents of Highpoint and nearby housing developments. 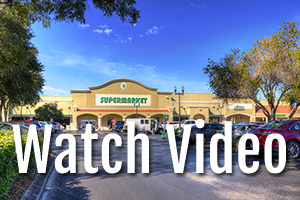 Currently, the nearest grocer is a Publix supermarket over three miles north on US 27. Specific plan for the use of the grocery-adjacent retail space is undetermined at this point. As construction begins, the space will be advertised as a potential home to boutiques, salons, and small restaurants. The outparcels will be constructed gradually as the Project nears completion. Typical inhabitants for outparcel space include fast food restaurants, banks, coffee shops, daycares, salons and boutique fitness studios.